2 for 1 Panel Project Pattern by Missouri Star - Missouri Star Quilt Co. - Missouri Star Quilt Co. 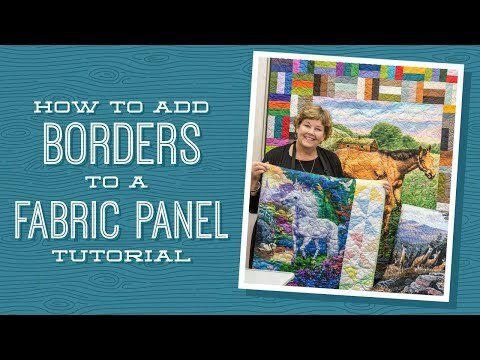 Here are a couple of sweet ideas for making quick quilts using those cute panels we see so often. Best of all, you can add a personal touch and make the quilt any size you choose. Quilt pattern for Panels and 10" squares or 2.5" strips.